be, but a legitimate professional publisher. Well, as legitimate as anyone could be who'd take our book. 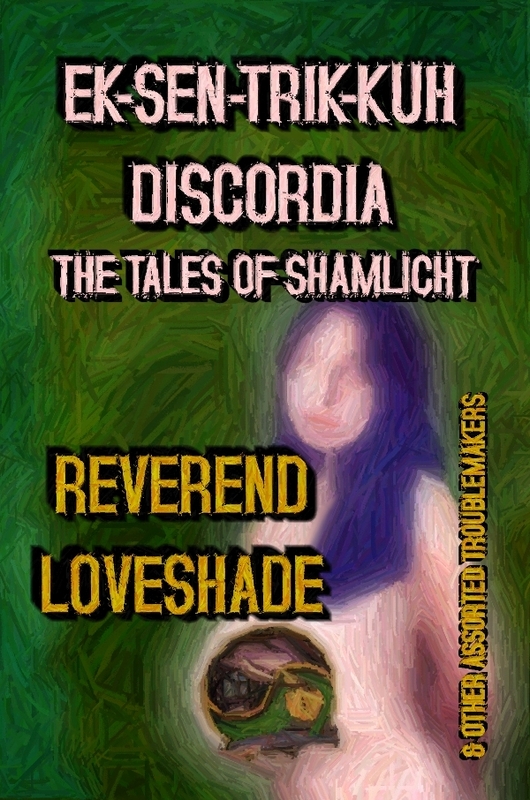 With luck Ek-sen-trik-kuh Discordia: The Tales of Shamlicht could be in your hands sometime next year! Look for more details in our next Snooze Letter. Watchmen, The League of Extraordinary Gentlemen). See previous winners at op.loveshade.org. started the Order of the Pineapple, and of course inspired the D & D of the ECG. Happy Anniversary! You may know Discordian American Princess is listed on UrbanDictionary.com, has an article on the S23. org wiki, and is an actual category of Uncyclopedia.com where several DAP articles have been featured. 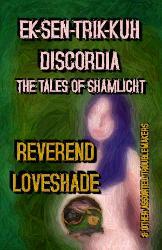 own Reverend Loveshade and Ms. Monkey Candy. If you know of worthy DAPS, let them know (see lorien.loveshade.org). free? Go to our Snooze Letter Page. WANT TO READ A PUBLISHED SNOOZE LETTER? online), so feel free to subscribe! (Details at bottom). WANT TO READ SOME GREAT PUBLISHED BOOKS? remain unilluminated), send an email to the same address with the subject Unsubscribe. want to unknowingly delete something from a Discordian). submit. Thank you and have a day.